The Sewer Den has been pretty silent lately. 2017 has been proven to be a busy year so far. The biggest cause for the quiet? 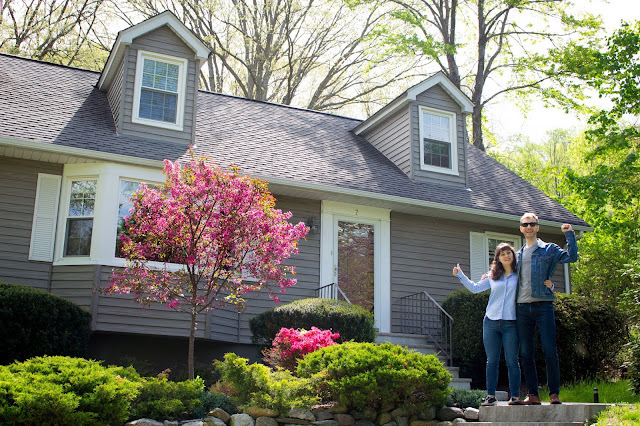 I bought a house (not avocado toast)! After moving to NYC for school well over a decade ago, I pretty much have never left. My Big Apple escapades have been an absolute blast. But after years of city living, the time has come to move on. I'm escaping concrete jungle and venturing to a town called Kinnelon, a quiet North Jersey region known for its sprawling lakes, rolling hills, and extensive hiking trails. There's also a Target! It'll be a drastic shift from my normal routine, but I'm still a stones-throw away from Manhattan. Life in NYC has always limited me to one bedroom living. I've never had more than that. But with my new house? 4 bedrooms! The house is by no means huge, but it's a daunting amount of space in comparison. One thing is for sure though, one of these rooms will be dedicated to fun. Call it my office if you must, but know that this room will be a sequel of sorts to The Sewer Den (my TMNT room that houses my collection, currently at my parents' house in Cape May, NJ). This new room may not be entirely dedicated to Turtles, but it's going to be a spot with Sewer Den-like spirit. From classic toys to awesome art, the space will be exciting. It'll be like The Sewer Den is getting its own sequel! The collection has already kicked off with a thoughtful housewarming gift from my Dad. Yes, I received a "pile of living garbage" as a housewarming gift. I don't have any furniture yet, but I'm happy to have a Muckman in my life. This trashy dude will help break in the new home. I used to work in Morristown,NJ back in the day. Had to travel to Kinnelon every now and then. It is a nice place. CONGRATS! Thanks! It's all new to me. You still in the area? I need friends! 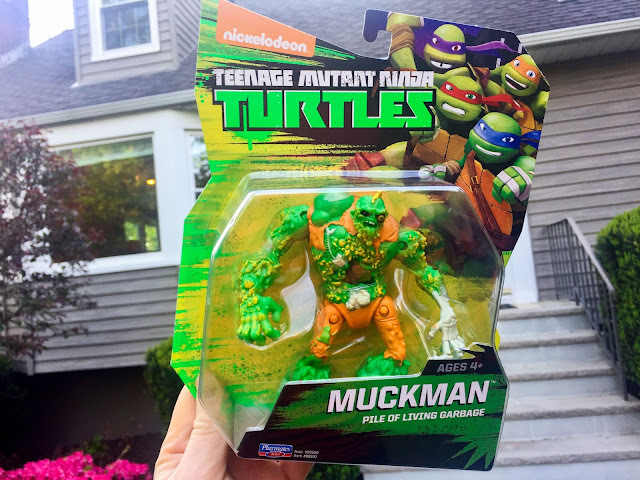 Wow, Muckman! Oh...and a house. Congrats. This is why I won't post anything on my site without first moderating it.